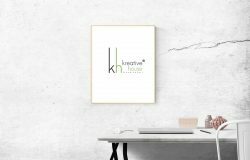 Home / UncategorizedTop 5 ARCHITECTURAL TRENDS TO WATCH IN 2019! Top 5 ARCHITECTURAL TRENDS TO WATCH IN 2019! Every year, technology makes a bigger splash in architecture, changing the way you design and build your structures — and 2019 is no exception. As smart homes and eco-friendly designs become a reality, the scope of architectural trends is limitless. The New Year promises many new possibilities for architects looking to incorporate a fresh style to their building plans. If you’re looking for the next big thing in architecture, these five trends promise to change your definition of a dream building in 2019. If there’s one thing to take away from 2019, it’s that sustainable architecture is here to stay. Sustainable, eco-friendly designs are dominating the industry as a way to combat the effects of climate change. Incorporating eco-friendly elements into your designs is easy. Many of the materials you use every day — such as metals, bricks, concrete and glass — can be made with recycled products. The inclusion of efficient appliances, energy-conserving HVAC systems or a water filtration system can also encourage home or business owners looking to make a difference in their sustainability practices. As open-space design becomes even more prevalent, architects and designers are striving to better define the various segments of non-obstructed space to improve visual organization. Floor levels that vary in height along with shifts in surface colors and textures are all design strategies to produce enhanced open-space living. Families’ changing lifestyles demand changing living spaces. 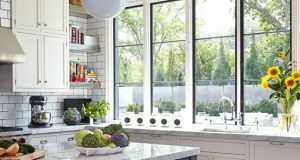 Dedicated kitchen, living, and dining rooms have largely been replaced by large multipurpose spaces that can be customized to meet families’ needs. 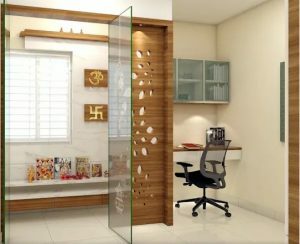 You can designate these flexible areas by incorporating sliding doors or other movable dividers to encourage customization of the home. This trend is an extension of the multi-purpose trend as said above. Indoor outdoor spaces are those spaces inside a home which incorporate outdoor elements, most often plants. These spaces also typically have large windows, or are largely made of glass, in order to allow as much light in as possible. Say goodbye to traditional glass solar panels and wave hello to solar roof tiles. 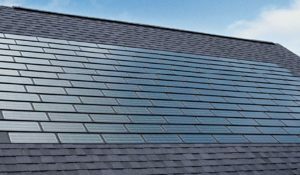 Unlike the bulky panels of the past, solar roof tiles seamlessly integrate with a commercial or residential roof’s design. Choose from styles that loo k like asphalt or slate, designed to blend right into the existing roof’s texture. This cost-effective option will wow users with both its attractive design and sustainable initiative. The latest architectural trends can tell us a lot about our future. 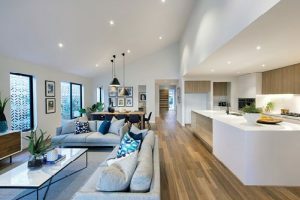 From the look of these 2019 trends, houses of the future will be open, minimalistic and far healthier for the environment. If you’re ready to start your new building project, we’re here to help. We offer architectural design and build services. Contact us today to get started!